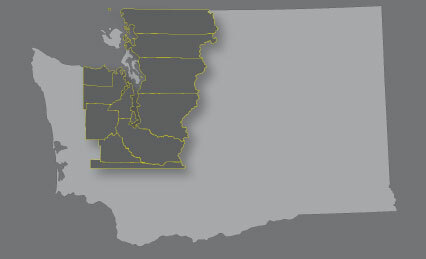 Motor Oil Supply is a wholesale oil distributor serving the Pacific Northwest for over 30 years. We carry more brands than any other distributor in the region, offering a full line of lubricants, automotive products, and equipment. If you need it, we can get it. We service all types of automotive businesses from small one-man auto repair shops to large car dealerships. All of our customers are important and we service each with equal commitment and care.